The familiar and pleasing legacy of Rose Cecil O’Neill (Wilson) is the Kewpie doll. The dolls were patterned after her drawings of Kewpies – fanciful, elf-like babies who solved all sorts of problems in a bumbling, good natured way. 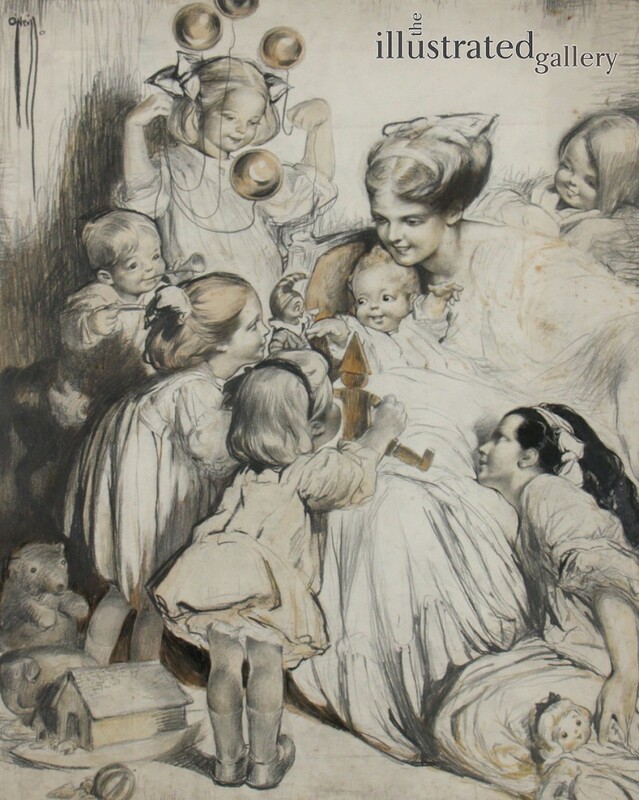 Her drawings and stories were immensely popular for over two decades, appearing first in The Ladies’ Home Journal, then as a special feature in Good Housekeeping magazine. The dolls were sold all over the world. 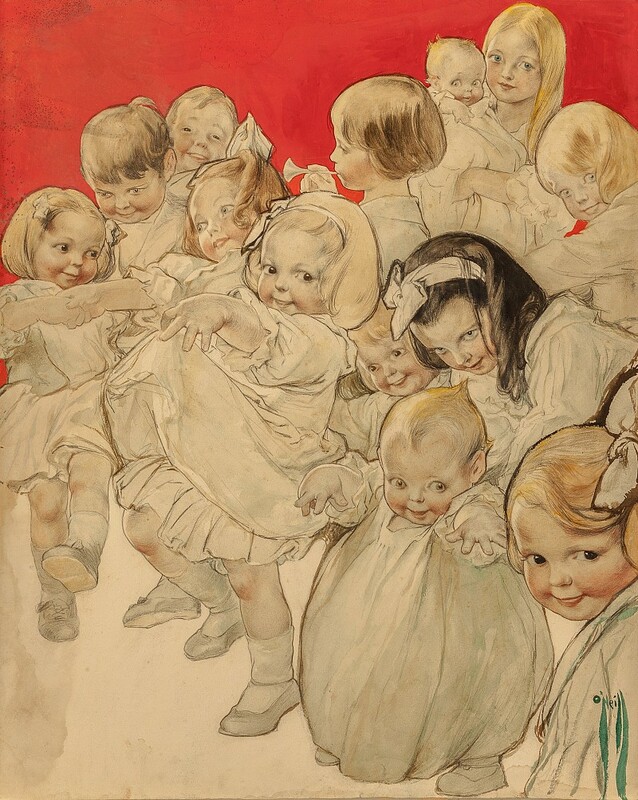 A self-trained artist, Rose O’Neill became nationally known as an illustrator at nineteen. Her pictures appeared in Puck, Truth, the old Life, McClure’s, and Harper’s. 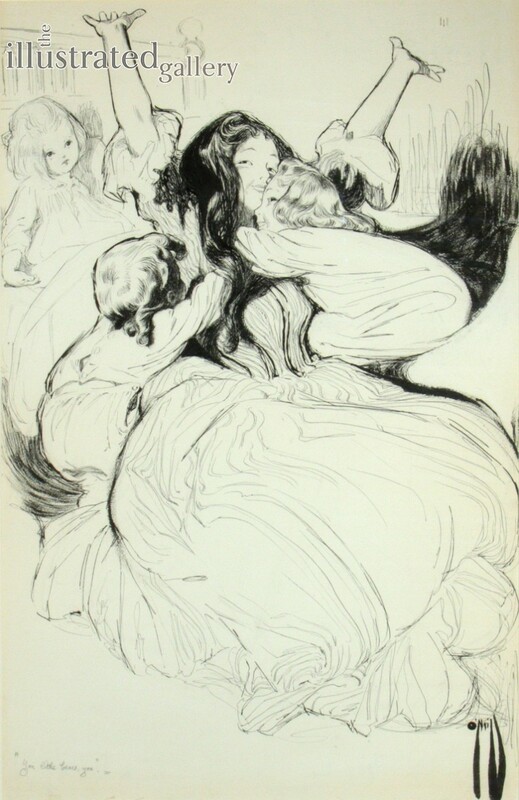 She was also a novelist and poet, a member of the Societé des Beaux Arts in Paris, and the Society of Illustrators in New York, which elected her into its Hall of Fame in 1999.